A newly built luxury villa with the finest views of historic Nelson’s Dockyard and English Harbour is renting from US$4,375 weekly. 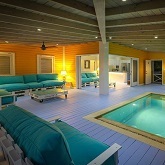 A stunning, luxurious and exclusive Caribbean-style villa in which to spend a perfect vacation. Rent for US$15,000 weekly. 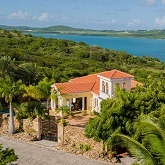 Beautifully appointed villa on a scenic waterfront hillside within the gated community of Galley Bay Heights. Rent from US$14,000 weekly. 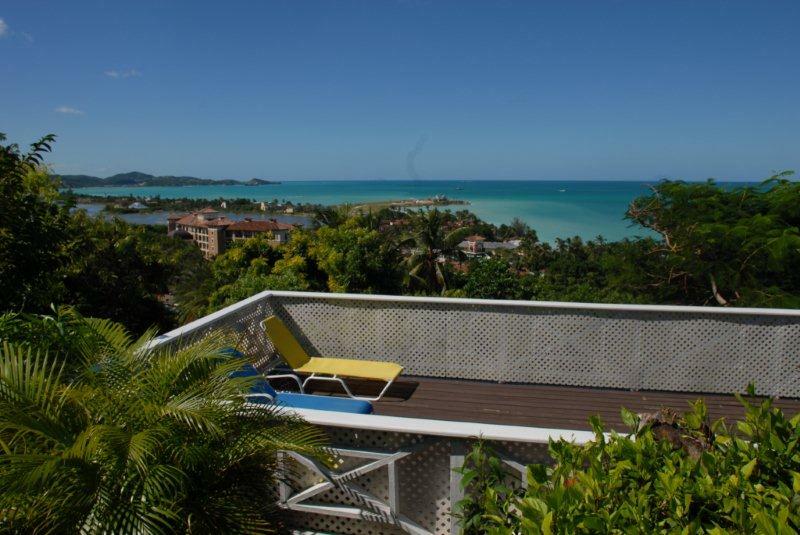 This stylish and comfortable villa with unrivaled views of Mamora Bay is renting from US$2,450 weekly. 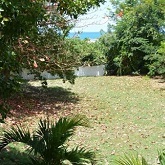 An idyllic and unique 2-bedroom, 2-bathroom Caribbean style villa overlooking Falmouth Harbour is for rent from US$1,260 weekly. 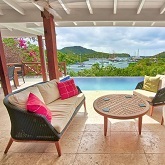 A luxurious four-bedroom holiday rental with stunning views over Nelson's Dockyard is available from US$8,850 weekly. 3-bedroom villa with stunning infinity edged pool overlooking the sea is available from US$4,550 weekly. 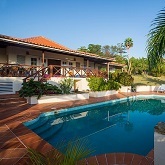 A luxuriously furnished two bedroom villa. Seasonal rates apply from US$2,800 weekly. 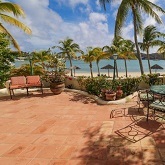 A delightful Caribbean villa in a stunning setting overlooking the world-renowned Half Moon Bay. Seasonal rates apply from US$2,800 per week. 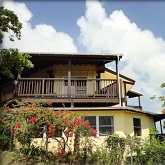 Rent this stunning 6-bedroom house that overlooks English Harbour and the ocean beyond for US$4,000 monthly. Grand luxury villa set on a hilltop within the exclusive St. James's Club is available for long term rental from US$5,000 monthly. An impressive 7-bedroom villa overlooking the bay and resort. From US$8,820/weekly. 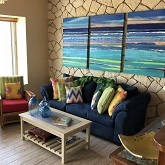 Loblolly Villa located on the hillside in historic National Park of English Harbour can be rented in conjunction with Loblolly Cottage from US$2,695 weekly. Breathtaking, newly built, superior and luxurious 4-bedroom home is available from US$850 per day/US$5,950 weekly. Brand new and spacious luxury villa with stunning sea views set and within the grounds of Nonsuch Bay Resort is available from US$4,300 weekly. 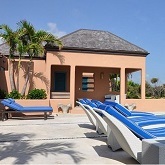 A fabulous opportunity to rent a direct beachfront, 2-bedroom villa in the highly regarded St. James’s Club Resort. Enjoy a slice of paradise at US$2,625 weekly. A beautifully presented 3-bedroom house located in the highly sought after Dieppe Bay Estates, Turtle Bay is renting from US$2,500 monthly. 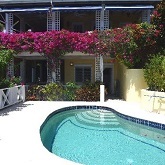 Set on Monk’s Hill this Caribbean Styled house in excellent condition with heated swimming pool, hot tub and with views of Falmouth Harbour is available for short term rental from US$1,400 weekly. 7-bedroom villa located right on the cliff at Turtle Bay with 360-degree commanding view over Turtle Bay, and the Caribbean Sea is available to rent from US$12,950 Weekly. Beautifully designed by a leading architect, Willoughby Heights is a two level villa and features several essential elements of any quality Caribbean home. Renting from US$3,500 Weekly. A lovely 4-bedroom, 2.5 bathroom family home located on top of Patterson Hill, Liberta available to rent with long term lease. Now reduced to US$2,500 per month from US$3,000. Located in Turtle Bay, 2-bedroom, 2-bathroom beautiful Caribbean style house with panoramic views of the sea on three sides. Renting at US$2,000 monthly. A very unusual 2-bedroom, 2-bathroom, attractive hardwood house ideally located in Falmouth, with sea views. Renting at US$2,000 monthly. 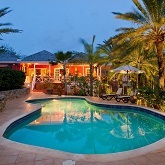 Due to a cancellation there is still one bungalow available for Antigua Yacht Show week, December 5th-11th. New to the rental market, beautiful 5-bedroom home with all en suite bathrooms and 1-bedroom guest cottage. 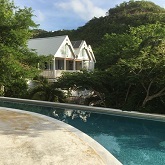 Loblolly Hill Plantation House is located in the English Harbour National Park. 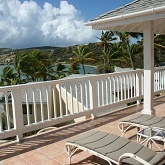 The property has spectacular views over Pigeon Beach & English Harbour. 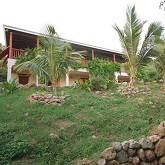 Two twin cottages on a .75-acre elevated and spacious plot with mature tropical fruit trees and contain all the modern creature comforts of home for rent. Price: FROM US$1,000 per month Cherry Tree Apartment is a new one bedroom, one bathroom apartment located in Piccadilly. 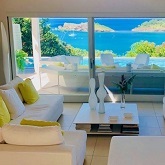 Villa Seabreeze is a recently built, modern and stylish property with 3 bedrooms and 3 bathrooms (two en-suite) located overlooking the golf course within Jolly Harbour. Gorgonia House is situated at Coral Gardens, just a 5 minute drive from both English & Falmouth Harbours. 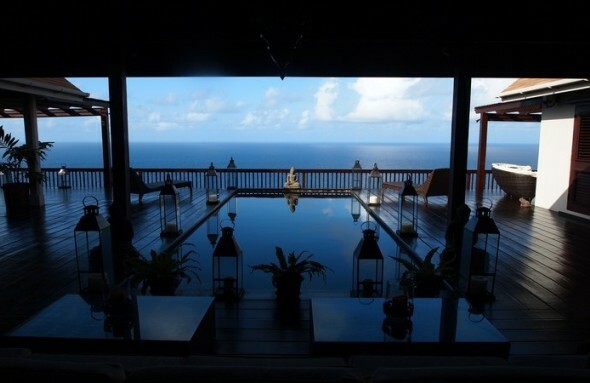 Moonshadow enjoys panoramic views of the islands of Montserrat and Guadeloupe and is beautifully furnished with original Asian style, high-end furnishings. Antigua's east coast is the site of "Seascapes". 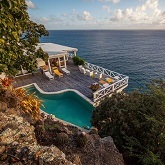 It is situated on a cliff, 80 feet above Long Bay and Pineapple Beach. 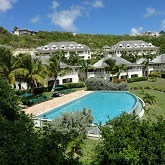 Royal Gardens House is a luxurious, high end, two storey home and is situated in the lovely residential area of Royal Gardens which is on the North side of the Island. 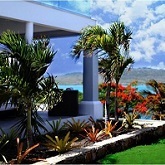 ARE YOU LOOKING FOR A RELIABLE, HONEST AND PROFESSIONAL PROPERTY MANAGER FOR YOUR HOME IN ANTIGUA? 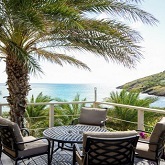 Here at Stanleys Estate Agents we offer an excellent, professional and reliable service in order to help you maintain your property in Antigua. Villa 442 is a 3 bedroom/3 bathroom luxury property located at the prestigious St James Club, Mamora Bay. 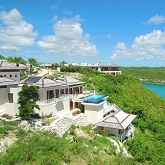 Island House is an exquisite residence nestled in the lush hills of Roses Estate overlooking Falmouth Harbour, Antigua. The two bedroom residence is on two levels with all rooms enjoying outstanding views of Falmouth Harbour constantly changing as the magnificent yachts enter and depart the Harbour. Patterson Hill Apartment is a beautiful, recently built apartment located on the top of Patterson Hill in Liberta. Just a 10 minute drive away from English Harbour. 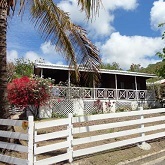 Situated on a picturesque hill top in the very desirable ‘Crosbies’ area is Acajou Cottage. 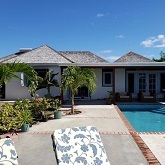 NEW LONG TERM LISTING "TRADEWINDS COTTAGES"
Available now for long term rental, minimum of 6 months only. Fabulous location and views!